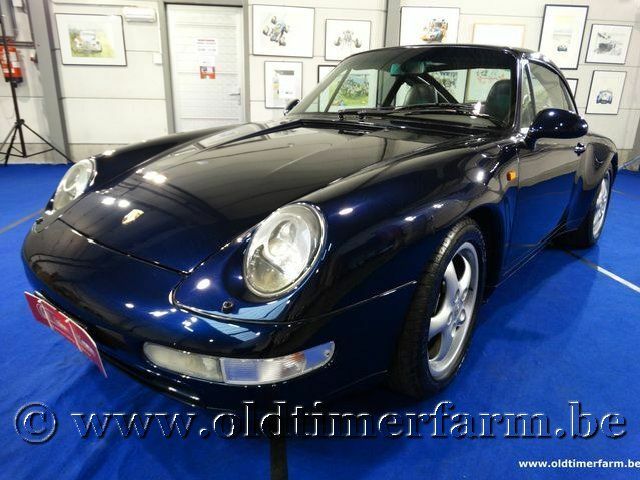 The 911 was again revised in 1993 under the internal name Type 993. This car was significant as it was the final incarnation of the air-cooled 911, introduced in 1964. The exterior featured an all new front and rear end. The revised bodywork was smoother, having a noticeably more aerodynamic front end somewhat reminiscent of the 959. Styling was by Englishman Tony Hatter under the supervision of design chief Harm Lagaay. Along with the revised bodywork, mechanically the 993 also featured an all-new multilink rear suspension that improved the car's ride and handling. This rear suspension was largely derived from the stillborn Porsche 989's rear multilink design, and served to rectify the problems with earlier models' tendency to oversteer if the throttle or brakes were applied mid-corner. These modifications also reduced previous 911's lift-off oversteer problems to a much more moderate degree. The new suspension, along with chassis refinements, enabled the car to keep up dynamically with the competition. Engine capacity remained at 3.6 L, but power rose to 272 PS (200 kW) thanks to better engine management and exhaust design, and beginning with model year 1996 to 286 PS (210 kW). The 993 was the first Porsche to debut variable-length intake runners with the "Varioram" system on 1996 models. This addressed the inherent compromise between high-RPM power production and low-RPM torque production, and was one of the first of its kind to be employed on production vehicles. A new four-wheel-drive made a return as an option in the form of the Carrera 4, the RWD versions simply being called Carrera. A lightweight RS version saw capacity rise to 3.8 L, with power reaching 300 PS (221 kW). The RS version had rear-wheel drive only. 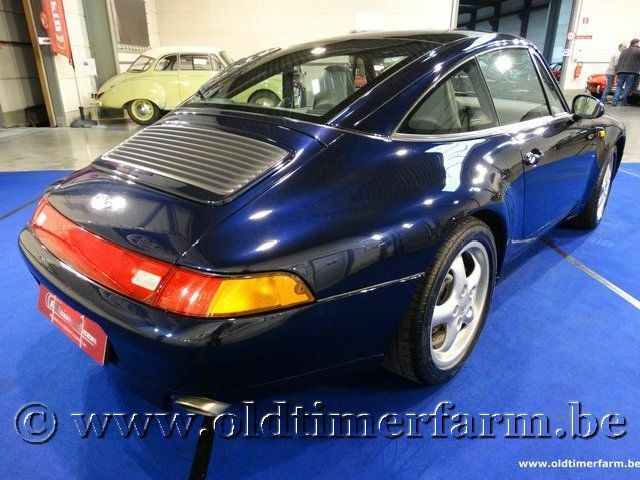 Non-turbo models appeared that used the Turbo's wide bodyshell and some other components (the Carrera 4S and later the Carrera S). The rare Targa open-topped model also made a return, this time with a large glass roof that slid under the rear window. The expensive air-cooled 993 Targa had a limited release between 1996–1998. Bodywork : length/width/height/wheelbase – cm (in) : 426/174/132/227 (167.7/68.3/51.8/89.4); weight : 1390 kg (3068 lb).